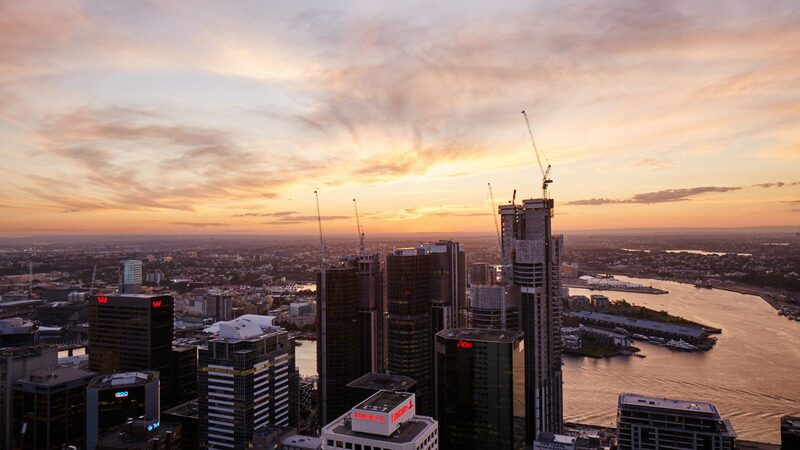 Grosvenor Place is at the heart of the future of Sydney poised dynamically on a whole city block bound by George, Grosvenor, Harrington and Essex Streets. 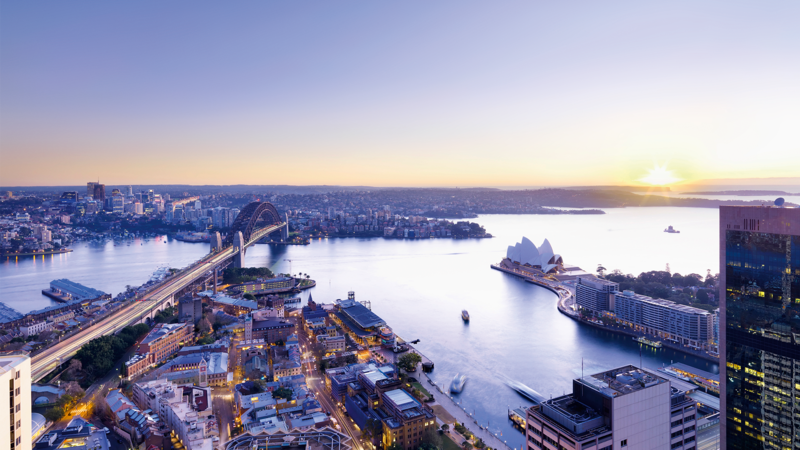 It is home to some of the world’s most successful companies such as Deloitte, Norton Rose Fulbright and Aussie Home Loans. 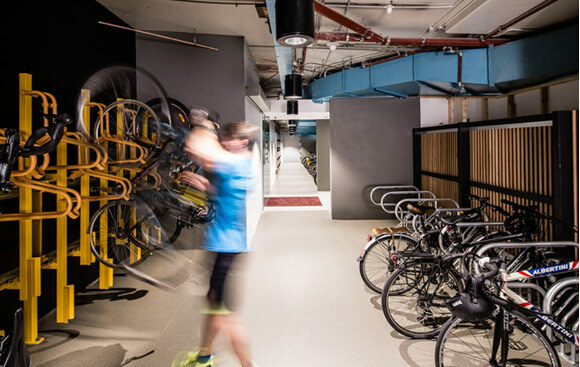 With huge flexibility to configure your workplace in a way that is tailored to your business, you will increase collaboration and productivity at Grosvenor Place. 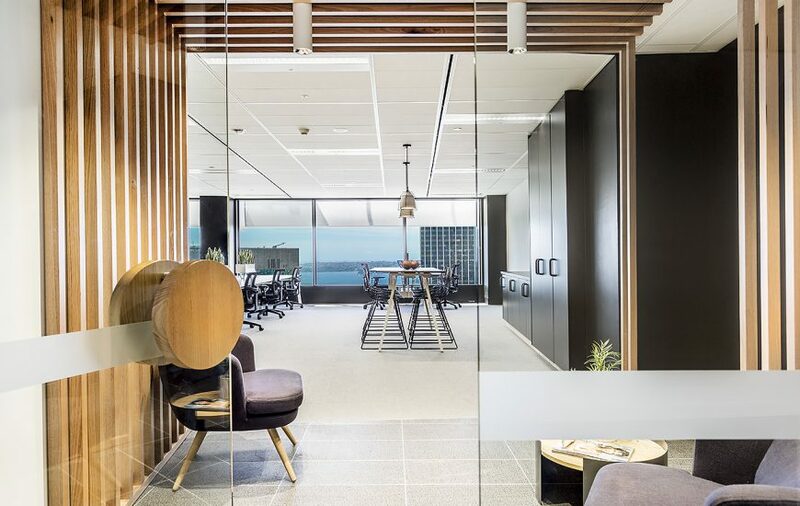 The Grosvenor Place suites are tailored to the evolving needs of tenants and are planned and designed to achieve a premium work environment with functional variety. The suites located on Level 41 celebrate the iconic architecture of the 20th Century. Each suite has been designed and themed on the most influential architects of the 20th century; Mies Van Der Rohe, Richard Meier, Aldo Rossi, Frank Lloyd Wright, Jorn Utzon and Tadao Ando. The Sky Suites located on Level 44 sit at the highest point in the building. 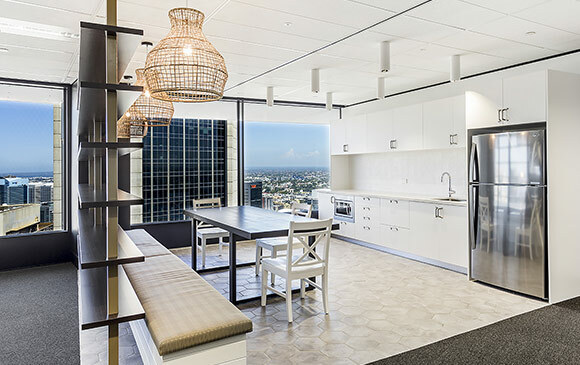 The Sky Suites focus on two elements – style and functionality, with each suite housing modern kitchens, private meeting rooms and boardrooms. 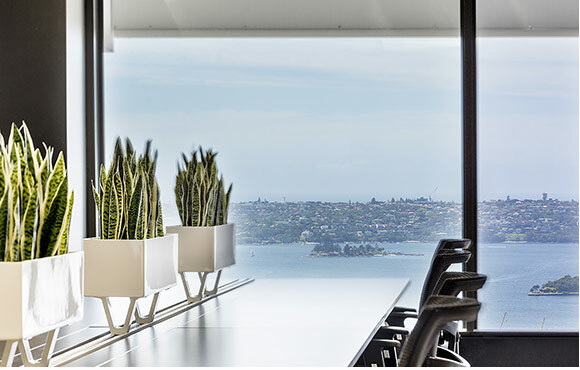 Panoramic southern city views provide the perfect backdrop to these innovative workspaces. 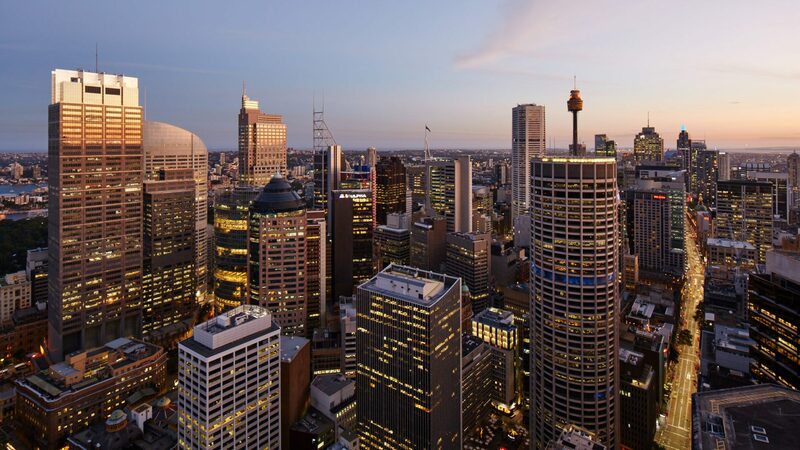 In Harry Seidler’s words, Grosvenor Place was designed as a “camera on the view …” of Sydney Harbour. Floor to ceiling windows throughout the building maximise natural light and the truly magnificent views from every aspect, which are increasingly spectacular as the building rises. 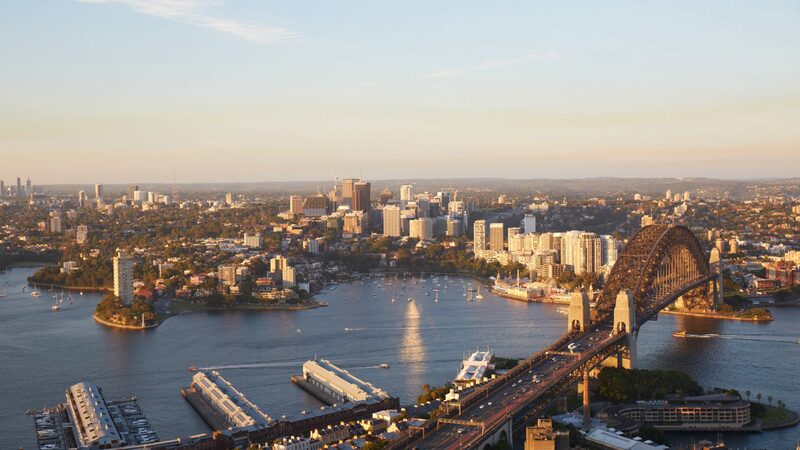 The tower puts tenants in a dress circle position surrounded by world famous views of the Harbour Bridge and Opera House to the north and city views along George Street to the south. 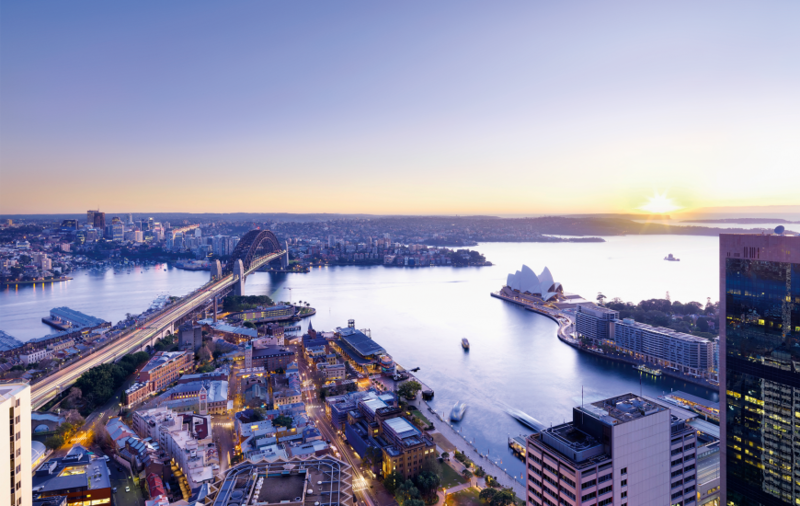 Seize the chance to position yourself in one of Australia’s true iconic business addresses, with breathtaking views across the city and harbour. We invite you to arrange a private inspection with our exclusive leasing representatives today. Take your place at Grosvenor Place. Sign up for a digital brochure to find out more.